Back on the Market as the Buyer’s Financing fell through! NO Property Issue. 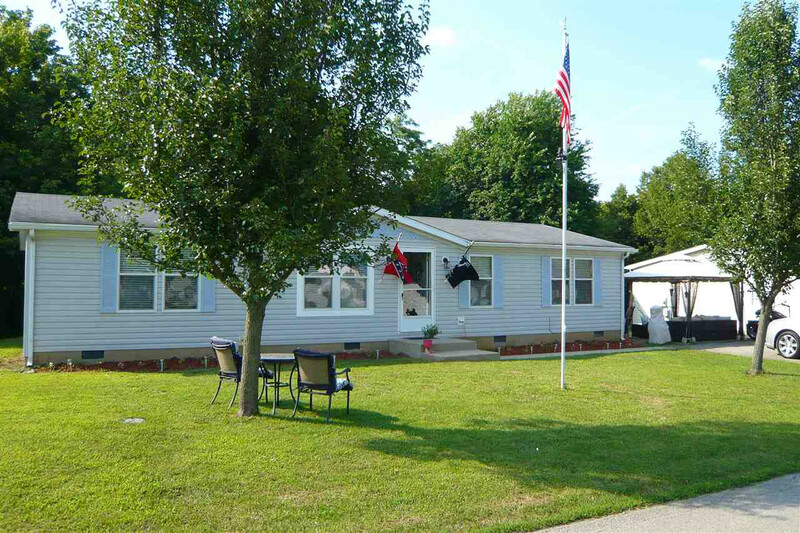 This Great property is can be Zero Down w/Free KHC Funds – call for Details! 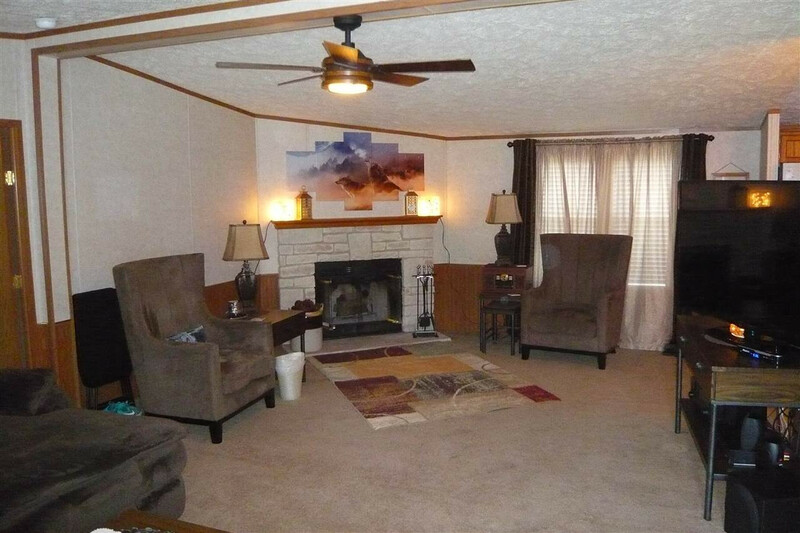 3BR/2BA with true WBFP Huge Family Rm & MasterBath. 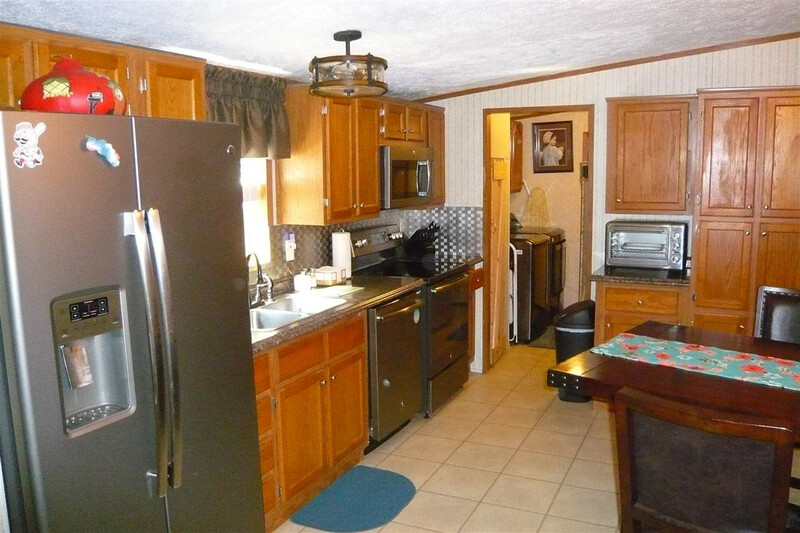 All newer Dark Stainless GE Profile Kitchen Appliances, HUGE 20x12 outbuilding w/metal roof, large mature treed back yard w/fence on both sides. Newer Hot Water Heater. You’ll love this home.